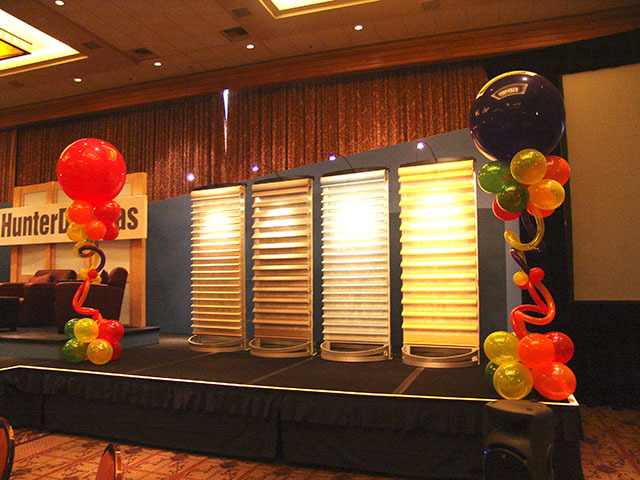 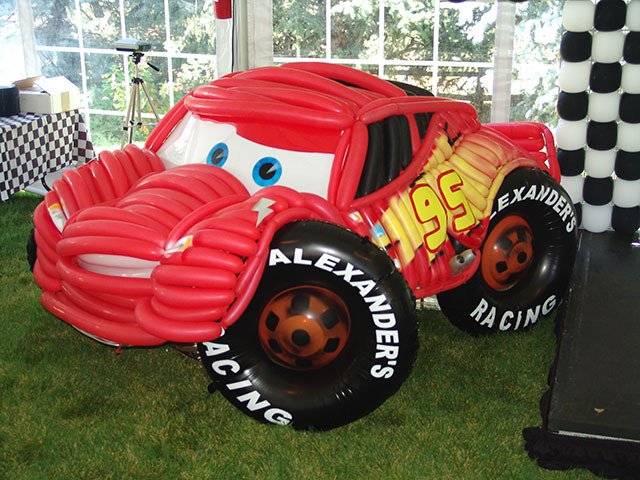 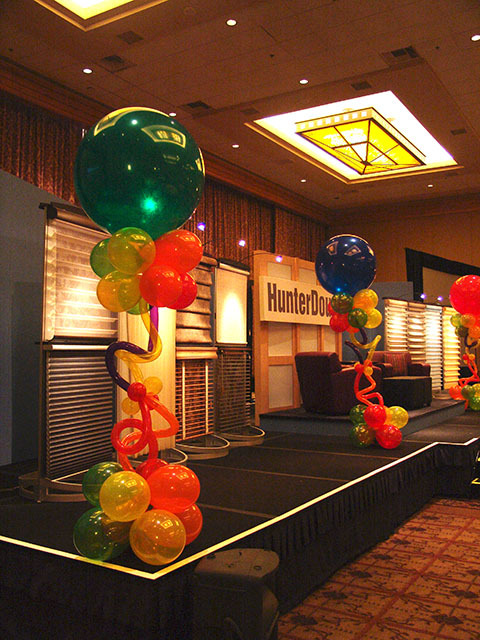 36 inch balloons that are branded make great event directionals. 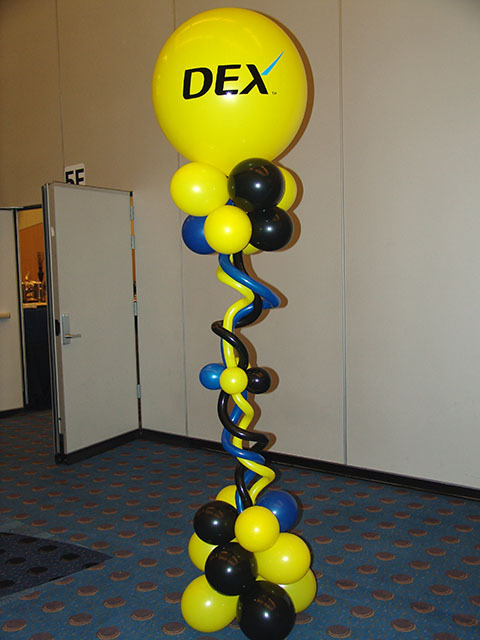 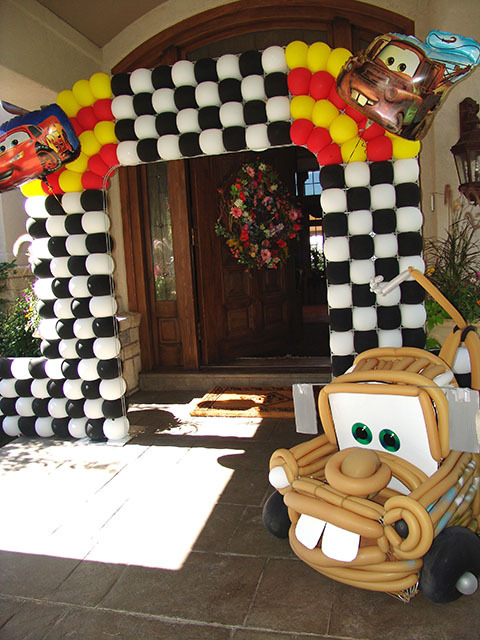 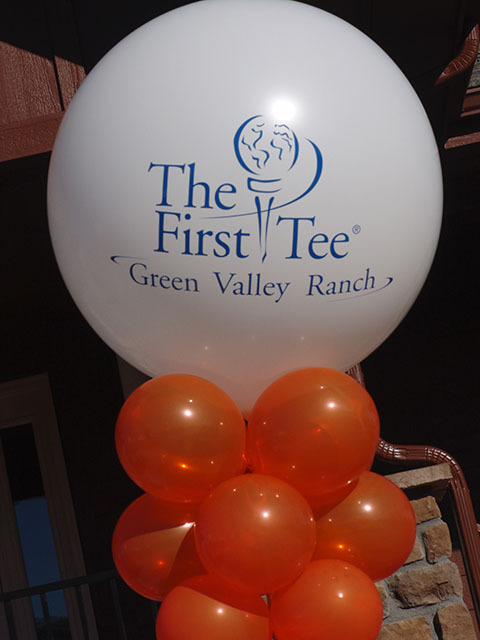 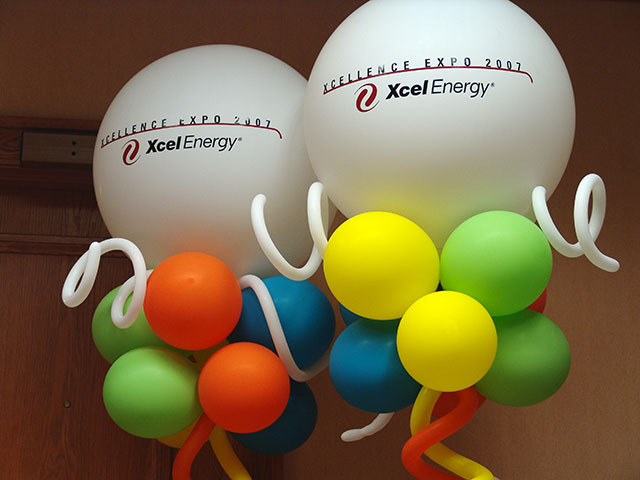 Using balloons as creative signage will make your event fun filled. 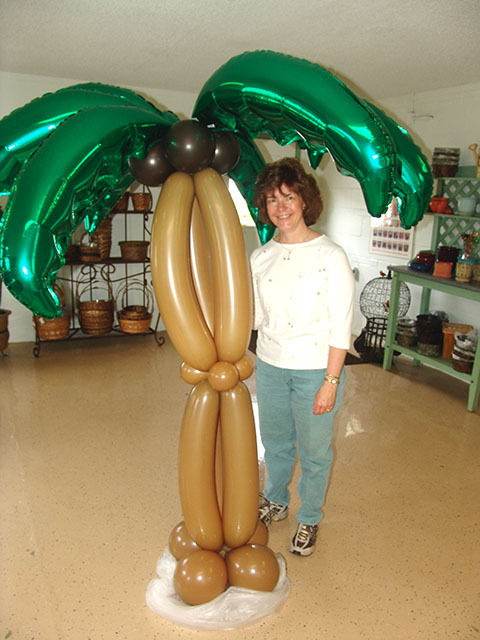 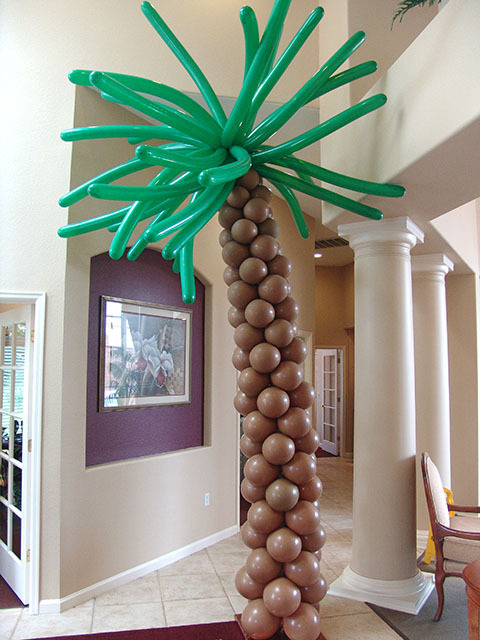 Whether you have them as decorations for a party or a custom tropical delivery, these balloon palm tree sculptures make great fun during a hot summer. 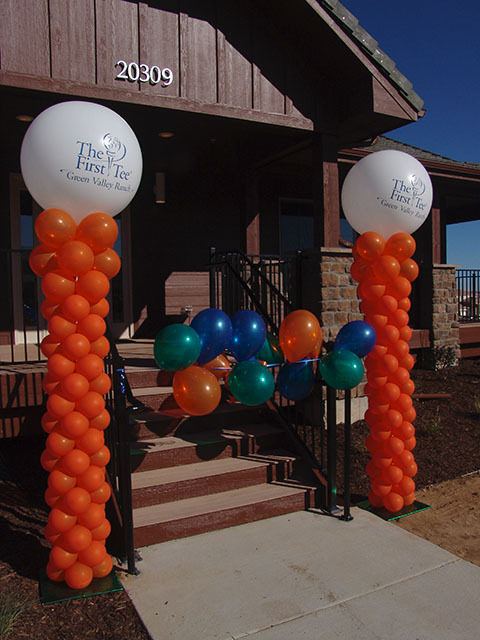 We serve the Denver metropolitan and surrounding areas.